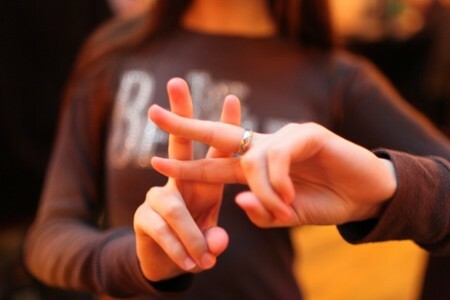 Uh oh, here comes another blog post about #HASHTAGS. Social media fanatics use hashtags because they are fun. Brands use hashtags because it's a great way to get their posts noticed in the vast universe of social media. There is such a thing, however, as being a hashtag abuser. Below you will find four signs that you might be a hashtag abuser. 1. You say the word "hashtag" in conversation. 2. You use more than three hashtags in your instagram posts. 3. You use hashtags ironically. 4. You make the hashtag symbol with your forefingers and middle fingers. If any of the above signs sound familiar, then you are probably addicted to hashtags. Don't fret, however, there's probably an intervention group for people like you somewhere. Repeat after me, "My name is __________and I am addicted to hashtags." May 11 SkyMall Frustrations: To Tweet or Not To Tweet?